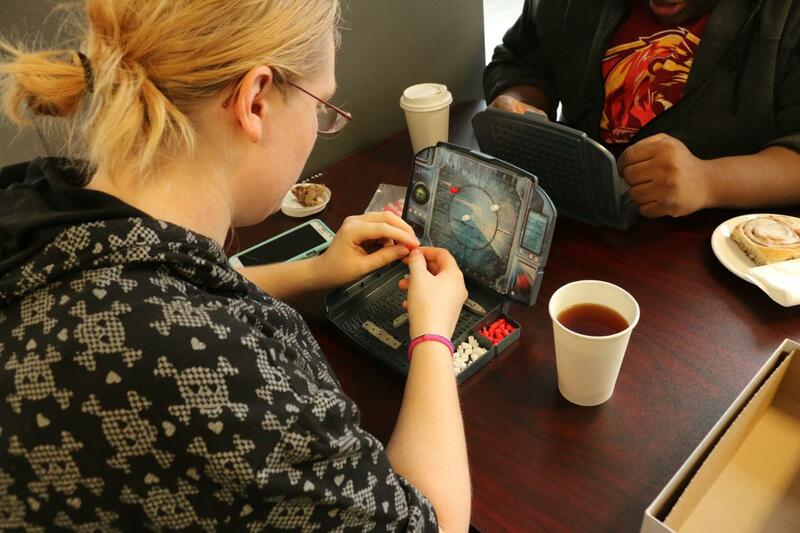 Breakfast at Sente: Games & Refreshments: Choose from hundreds of board games to play while enjoying tasty treats and refreshments. 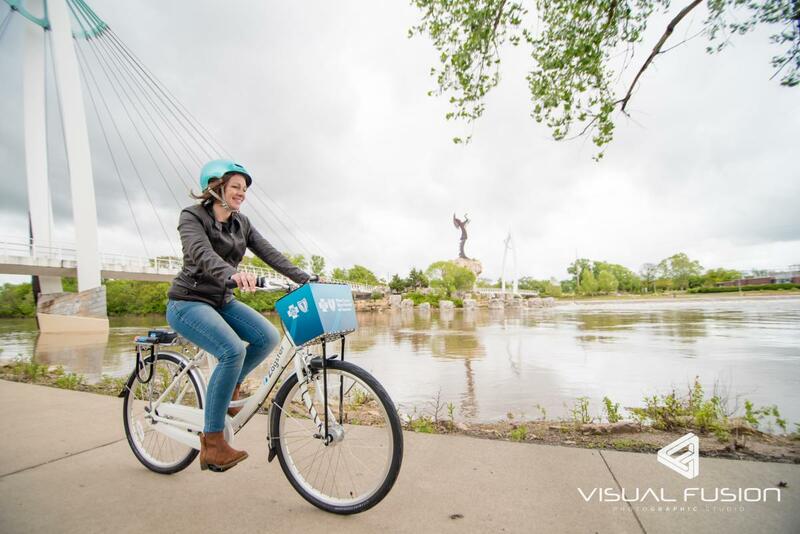 Morning activity: Rent a bike through Bike Share ICT and ride along the Arkansas River Trail to visit Wichita’s Museums on the River: Botanica Wichita, Old Cowtown Museum, Wichita Art Museum, Exploration Place and the Mid-America All-Indian Center. 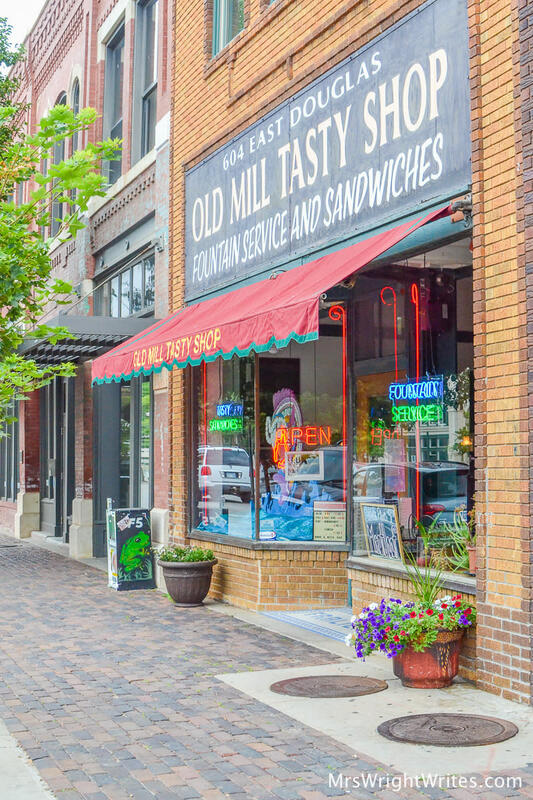 Lunch at Old Mill Tasty Shop: A Wichita tradition since 1932 serving scrumptious dishes, ice cream of all sorts and soda made the old-fashioned way from a working, marble countered soda fountain. Afternoon activity: Explore Wichita’s ever-growing and lively downtown districts via the free and fun Q-Line Trolley. 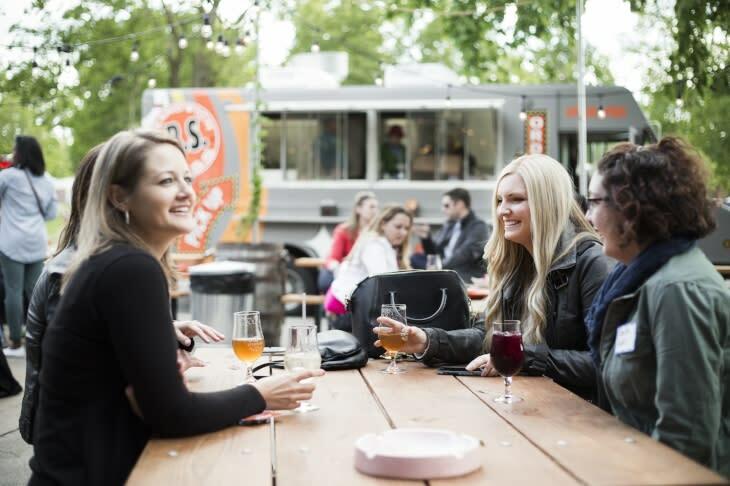 Dinner & Evening Activity: Hop on the Brew Wagon for Wichita&apos;s only local brew bus tour. Intended for groups of 8-14 people, this 3-hour tour allows for at least four samples in at least three breweries. 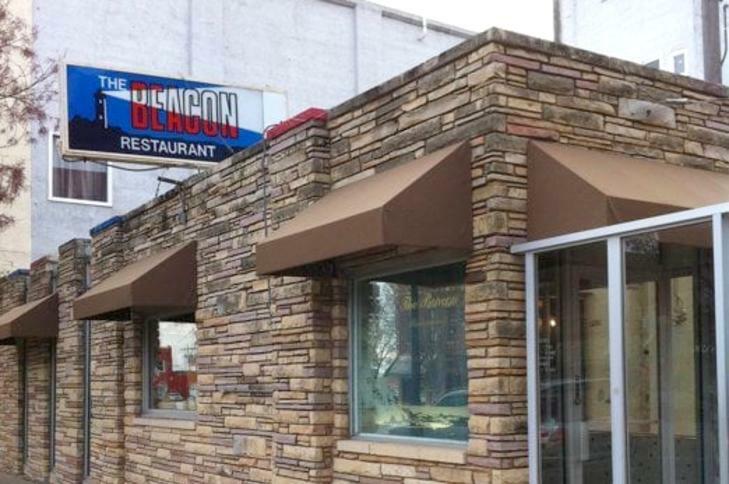 Breakfast at The Beacon Restaurant: Located in Old Town, The Beacon is known for its hearty, homestyle breakfast fare. 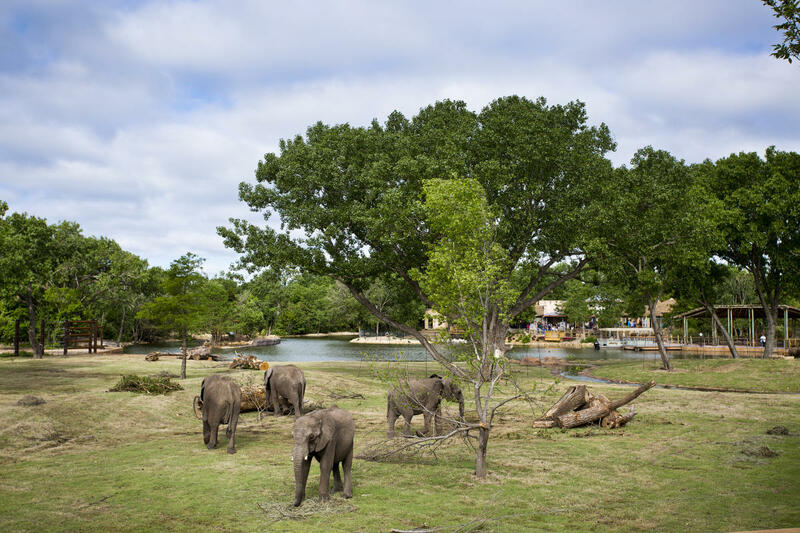 Morning activity: Make it a zoocation by visiting the seventh-largest zoo in the country, the Sedgwick County Zoo, or experience up-close-and-personal animal encounters at Tanganyika Wildlife Park. 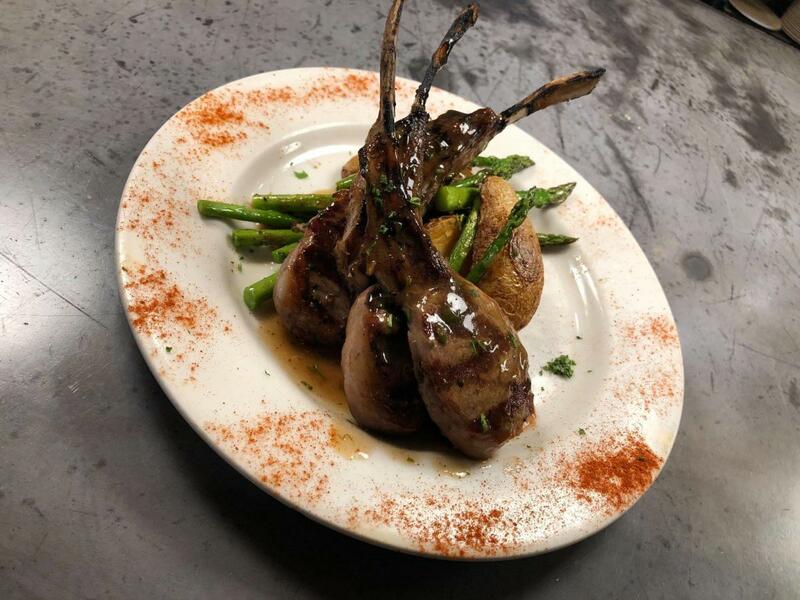 Lunch at NewMarket Square: Enjoy lunch at a Wichita favorite for Mediterranean cuisine at Bella Luna Café in NewMarket Square, an outdoor shopping and dining district on Wichita’s west side. 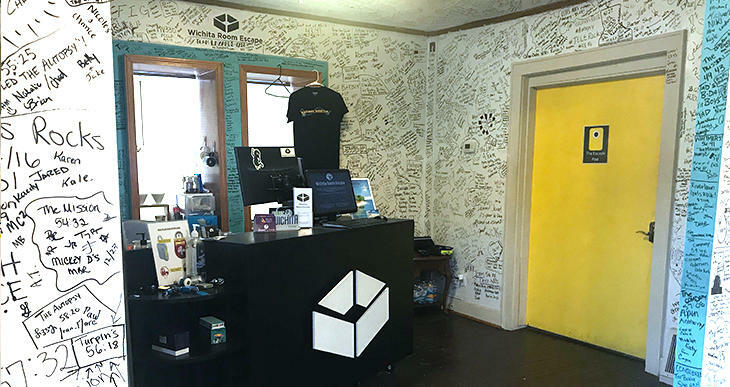 Afternoon activity: Work against a ticking clock to solve puzzles, riddles, and clues to make your escape from a seemingly ordinary room at one of Wichita’s escape rooms like Wichita Room Escape and Entrap Wichita. 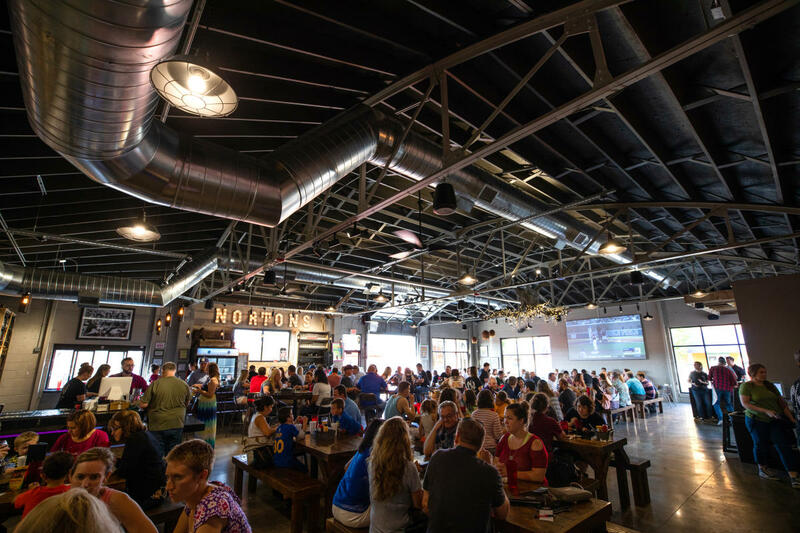 Dinner at Norton’s Brewing Co.: One of Wichita’s newest breweries, Norton’s is the only place in Wichita where you can indulge in bacon crack and funnel cake for dinner – and it’s a beer lover’s oasis. Their thoughtfully-designed, aggressively-brewed beers are best enjoyed while leisurely swinging on a porch swing on the patio. 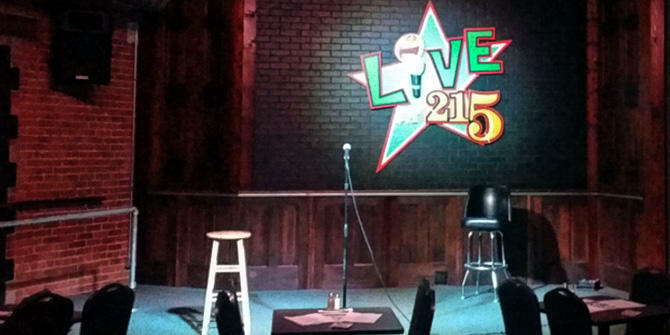 Evening activity: Within walking distance from Norton’s is The Loony Bin, a comedy club regularly hosting nationally-known, side-splitting talent. 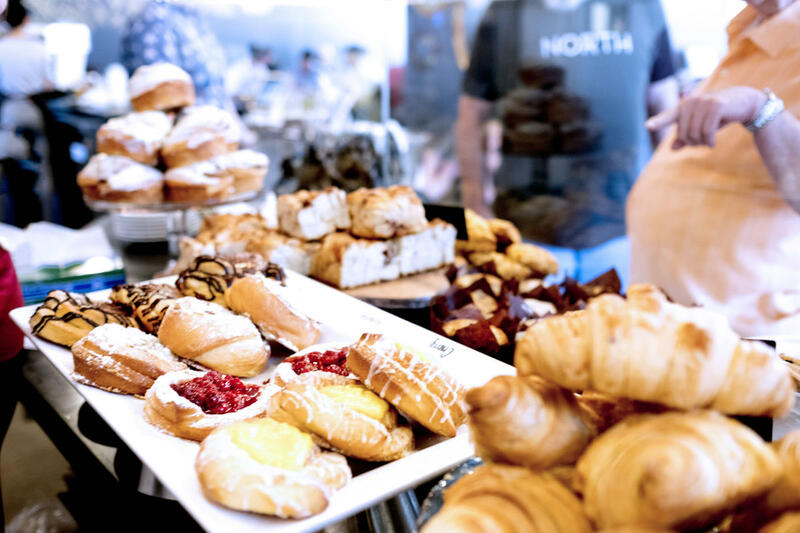 Breakfast at Reverie Coffee Roasters, where they only serve specialty coffee, but also fresh breakfast items from city’s most creative and decorated kitchen team. 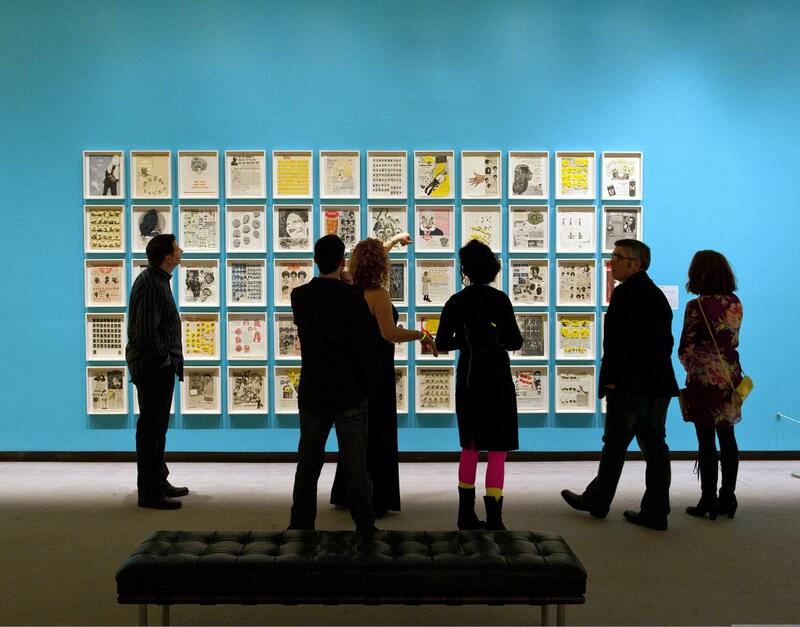 Morning activity: In addition to two outstanding Chihuly pieces, the Wichita Art Museum also features a permanent art collection of approximately 8,000 pieces with an emphasis on authentic American art, including many rare works. Lunch at Sweet Allie B’s/Limestone Beer Co.: At Sweet Allie B’s, you can enjoy amazing tastes to suite any dietary need. 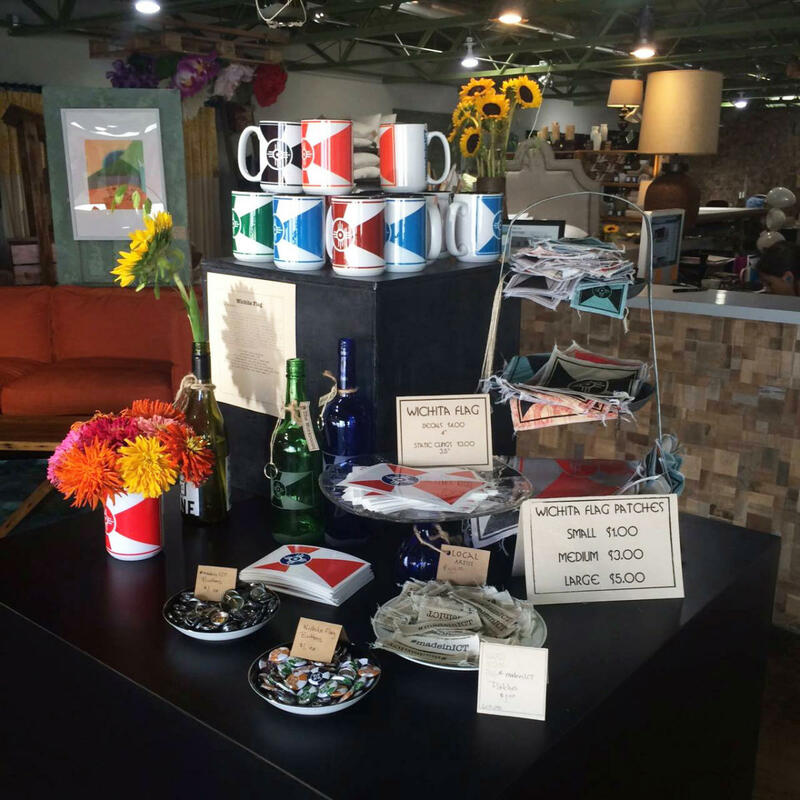 Plus, the eatery doubles as a local brewery and has a quaint patio – perfect for enjoying a craft beverage. 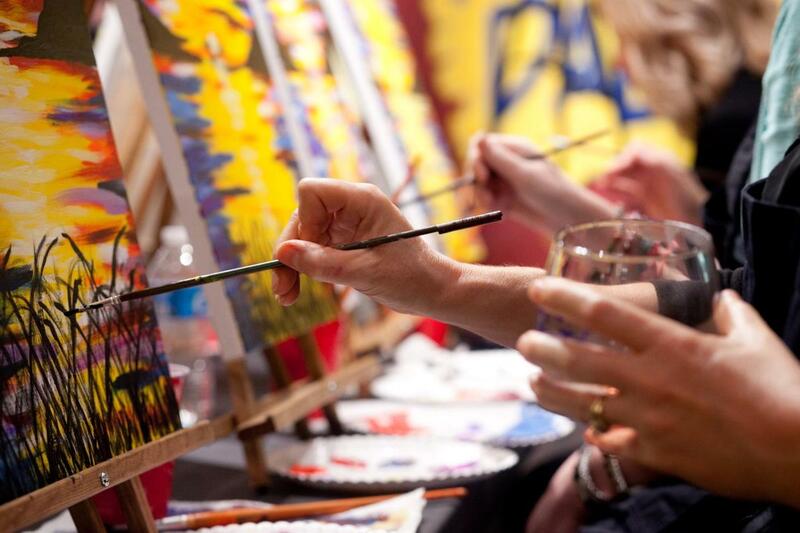 Afternoon activity: Create a masterpiece at Pinot&apos;s Palette, a paint, drink and have fun art studio located in a 19th-century neighborhood in Wichita. 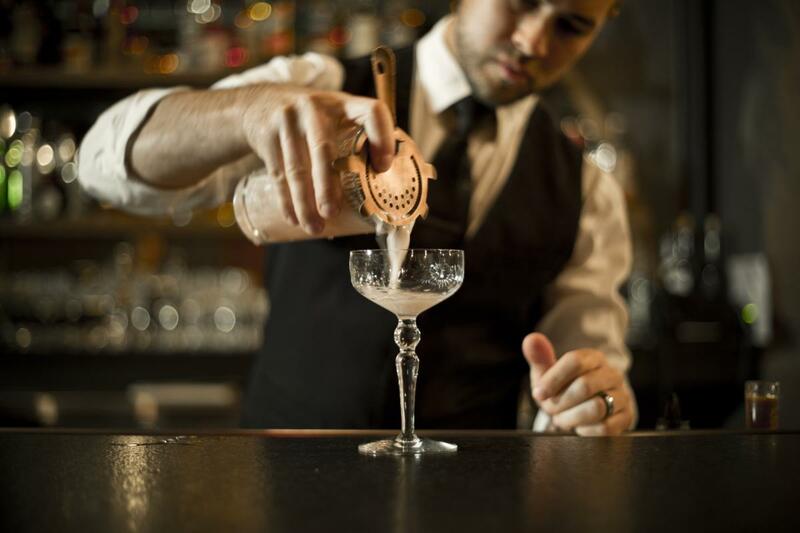 Dinner at Siena Tuscan Steakhouse and spirits at Dockum: Inside the Ambassador Hotel, the only Kansas hotel with a AAA Four-Diamond rating, dine at Siena Tuscan Steakhouse for a blend of classic and modern cuisine with local ingredients and home-made pasta daily. Afterwards, head to Dockum, a trendy speakeasy tucked in the basement of the hotel. 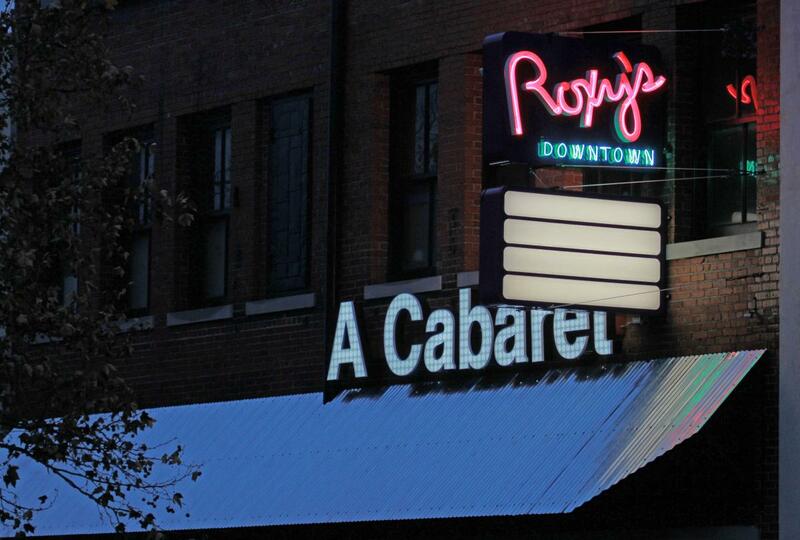 Evening Activity: Walk to Roxy’s Downtown to enjoy a comedic, musical show presented in a cabaret-style theatre. 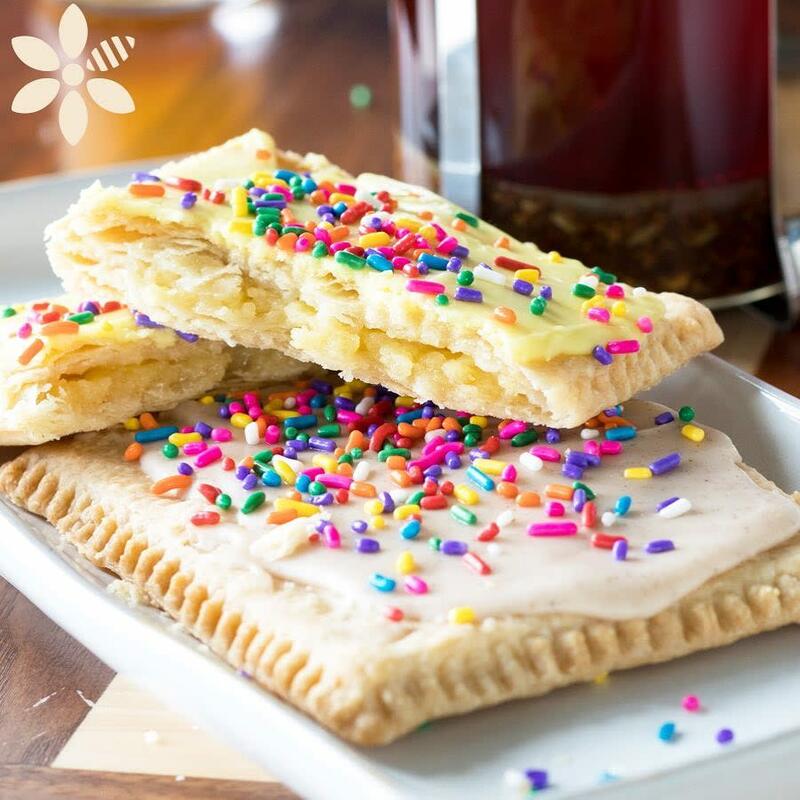 Breakfast at Homegrown: Homegrown Wichita features carefully-crafted, delicious breakfast dishes, with plenty of healthy options. 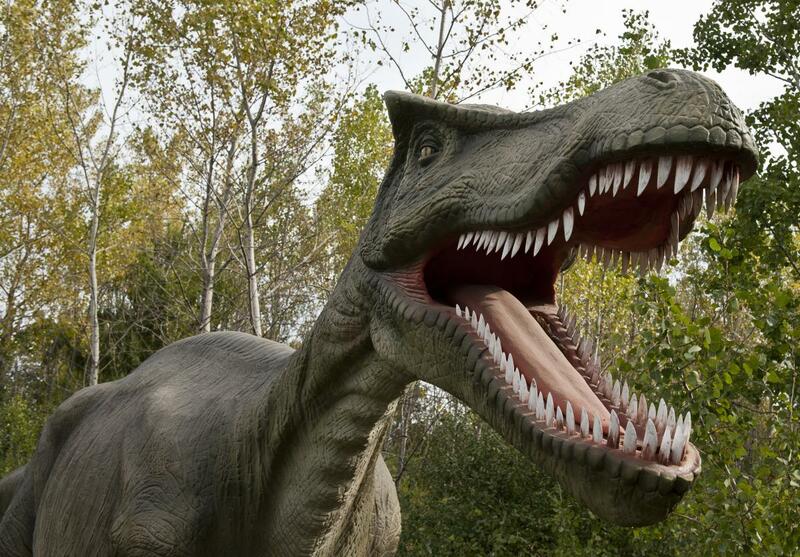 Morning activity: Field Station: Dinosaurs is a world-class family attraction with more than 40 animatronic, lifelike dinosaurs – the largest theme park of its kind in North America! Lunch at Bradley Fair: Exquisite dining options like YaYa&apos;s EuroBistro and Newport Grill can be found at Bradley Fair, an open-air plaza with colorful sidewalks and lakeside view. 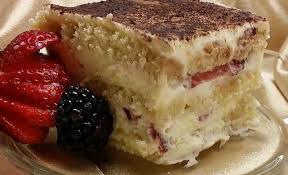 And don’t forget dessert! 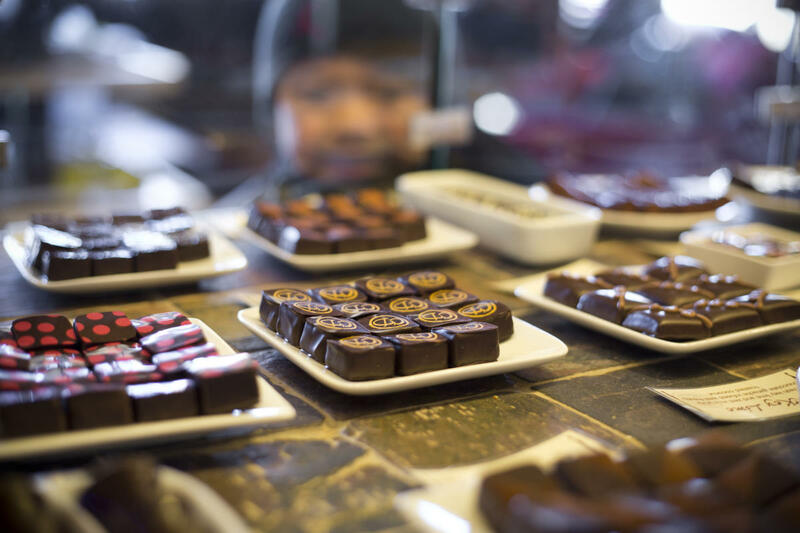 Cocoa Dolce Artisan Chocolates is Kansas’ only chocolate lounge, serving handcrafted artisan confections, coffees and gelato. 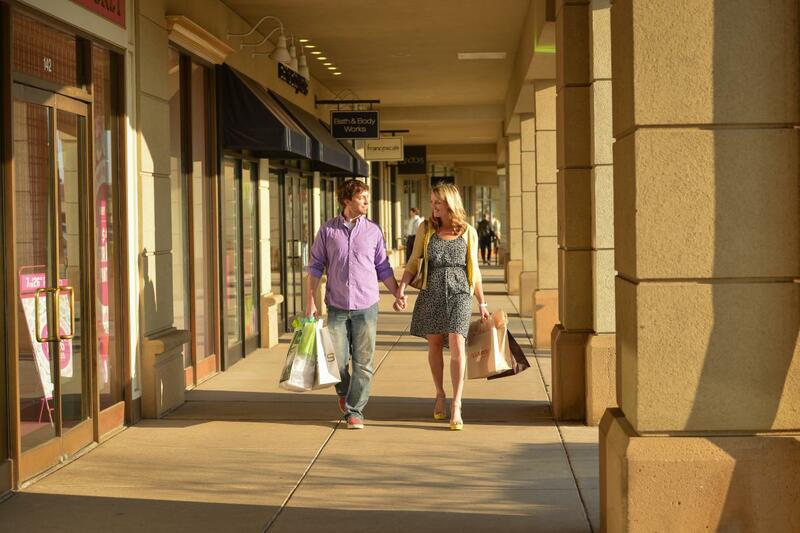 Afternoon activity: Make your way to 53 stores in Bradley Fair, ranging from with one-of-a-kind boutiques to well-known national retailers. 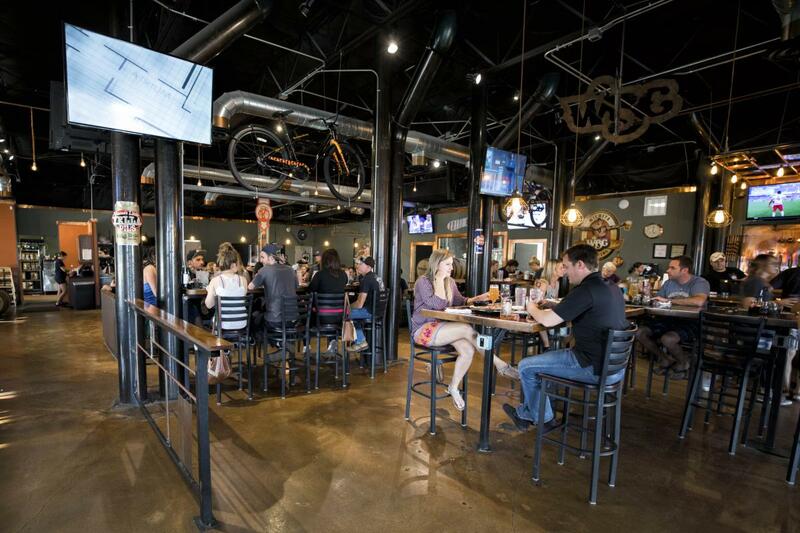 Enjoy hand-crafted beers and quality, wood-fired pizzas at Wichita Brewing Co. & Pizzeria East. 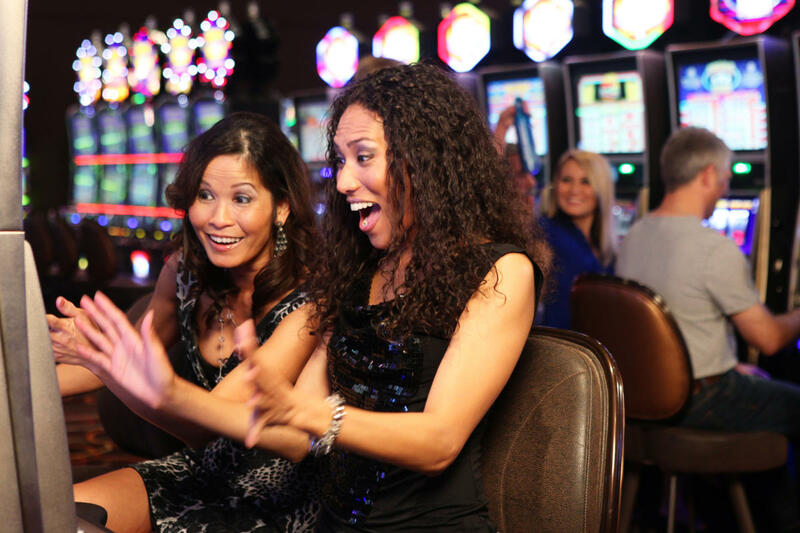 Evening Activity: The Kansas Star Casino offers a high-energy gaming experience for anyone over 21 years old. Try your luck at over 1,850 of the newest, hottest slots, 50 table games including Craps, Roulette, no-ante Blackjack, an Asian Gaming pit, plus a 10-table poker room.